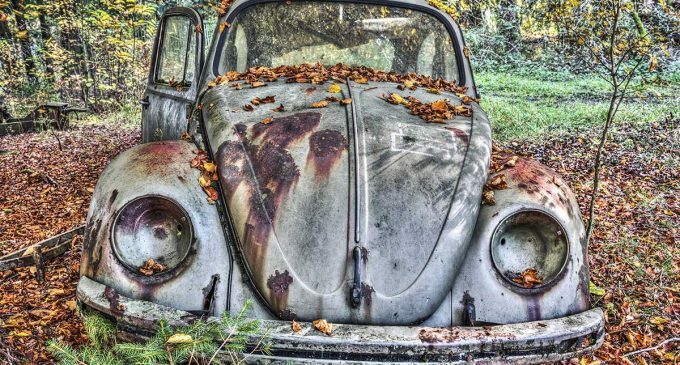 Once again, a story from two years ago in which the German concern Volkswagen was not in the best light has appeared in the news feeds. The fact is that the public became aware that special software was being installed in the cars of the German carmaker. The purpose of downloading secret utilities is to understate data on the emission of harmful substances from diesel cars of the concern. It was found that data on the environmental pollution had been distorted in 11 million cars. Experts estimated that, in total, fines and compensation amounted to the monstrous sum of $ 22 billion. That sum was to be distributed among federal regulators, consumers and car dealers in the States as well as regional authorities. The other day CBS reported that the American judicial machine had given an okay for a deal between the United States authorities and the management of the auto giant. The company agreed to fully admit the blame that became the reason for the reduction of the claims amount. Thus, the concern undertakes to transfer 2.8 billion US dollars in the criminal case and 1.5 billion US dollars in the civil one. Volkswagen Company has to go through a three-year trial period, during which the activities of the concern will be studied especially carefully. Such an unpleasant story negatively affected both the financial performance and the company’s reputation. Hello friends, its fantastic post concerning educationand fully explained, keep it up all the time. What’s Taking place i am new to this, I stumbled upon this I have discovered It absolutely useful and it has helped me out loads. I’m hoping to give a contribution & help other customers like its helped me. Great job. Nice post. I learn something totally new and challenging on blogs I stumbleupon everyday. It will always be helpful to read through content from other writers and practice a little something from other websites. Wow! Finally I got a blog from where I know how to actually obtain helpful information concerning my study and knowledge. I’m amazed, I have to admit. Rarely do I encounter a blog that’s both equally educative and interesting, and let me tell you, you have hit the nail on the head. The problem is something that too few folks are speaking intelligently about. I’m very happy that I came across this in my search for something regarding this. There’s certainly a great deal to learn about this topic. I love all the points you’ve made. naturally like your web-site but you need to test the spelling on several of your posts. Many of them are rife with spelling issues and I find it very bothersome to inform the truth however I’ll surely come again again.